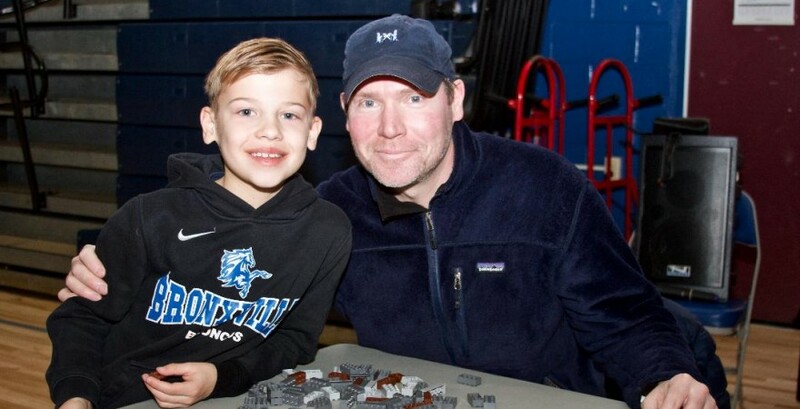 Youngsters put Bronxville on the map! 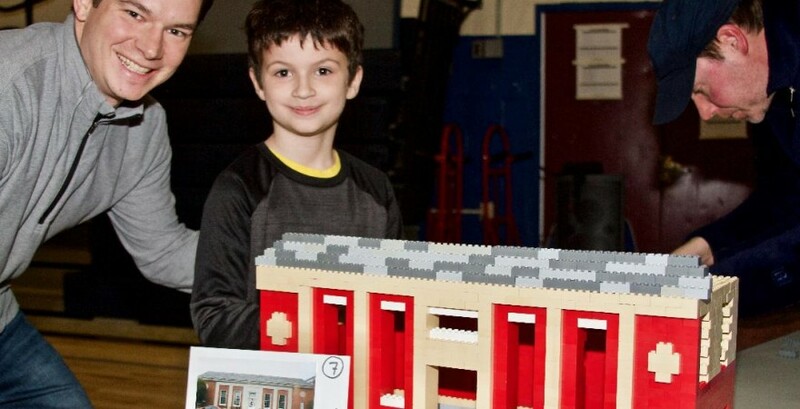 Browse: Home » Uncategorized » Youngsters put Bronxville on the map! 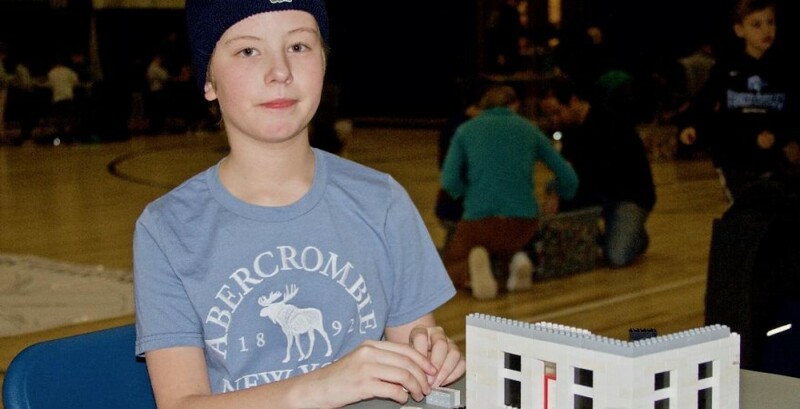 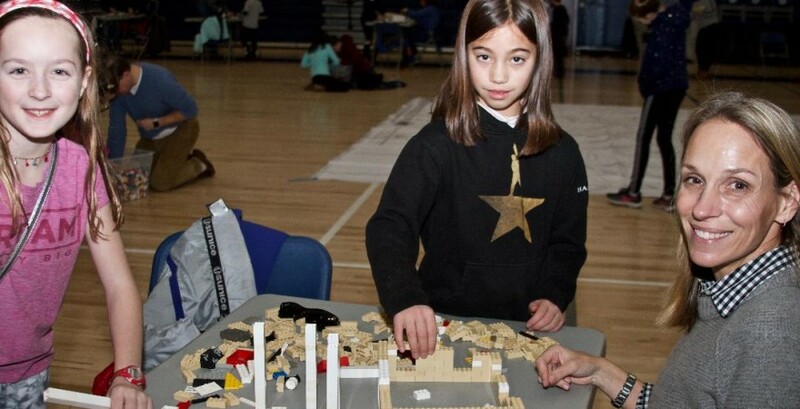 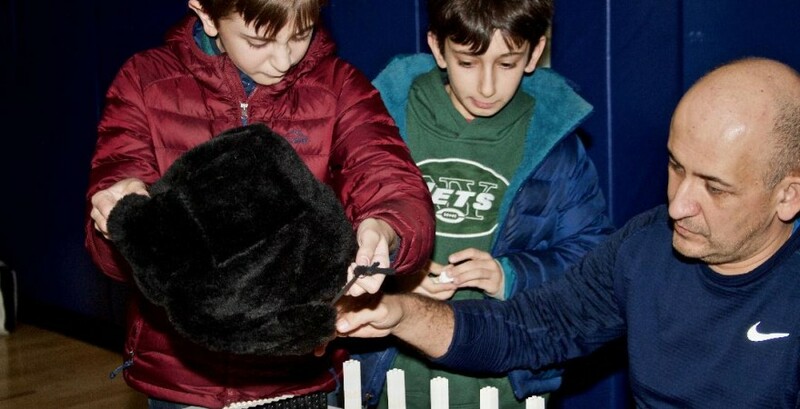 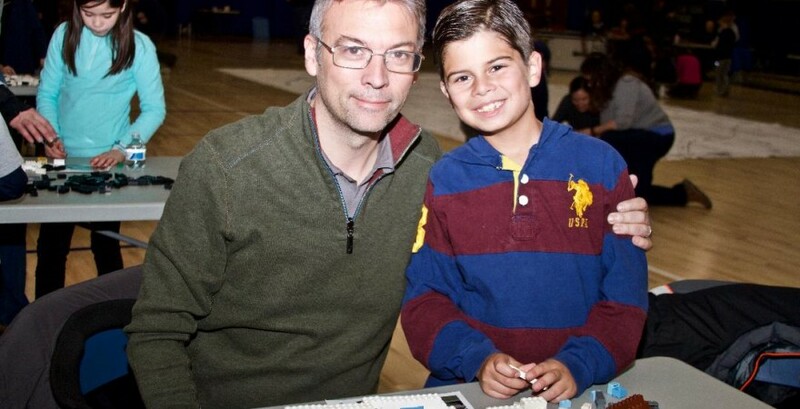 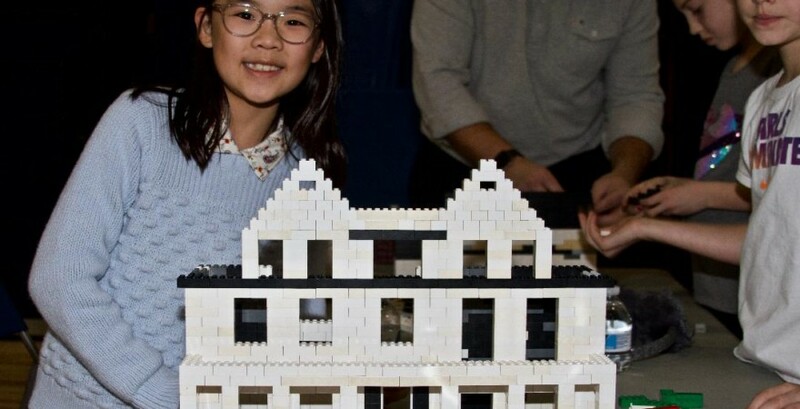 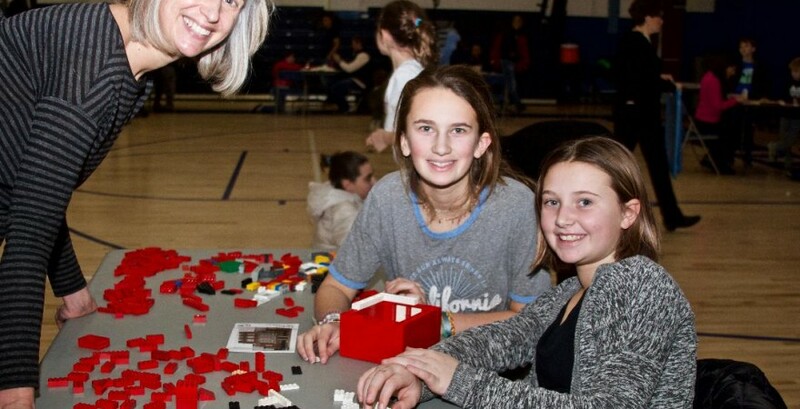 Dozens of budding architects crowded into the Bronxville School gym on Sunday, January 13 for the second annual workshop, “Building Bronxville Brick By Brick.” Designed to spark interest in Bronxville’s rich architectural heritage, third through sixth graders and their families created models of village buildings out of LEGO blocks. 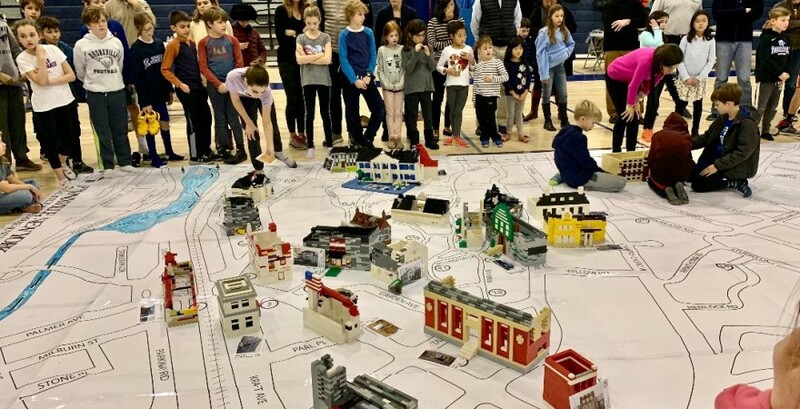 The structures were then placed on a massive map of Bronxville on the gym floor, where they were admired and photographed. 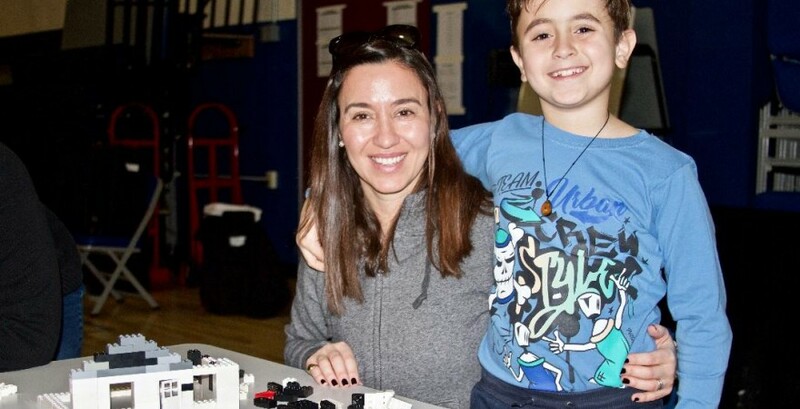 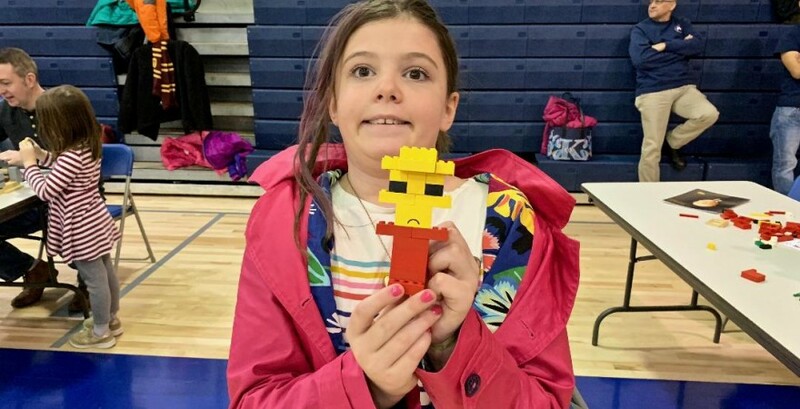 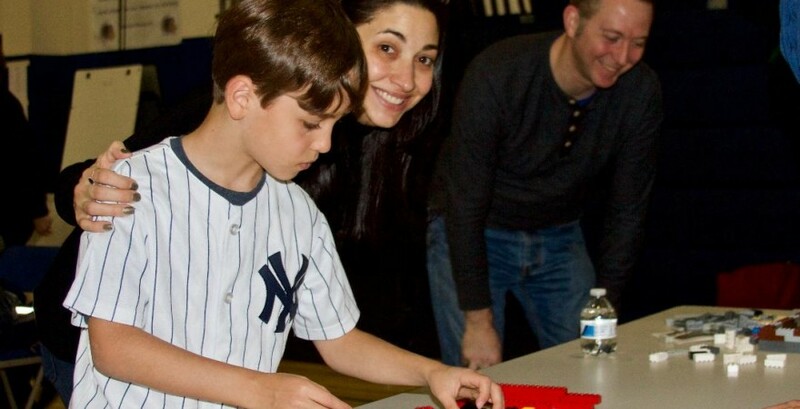 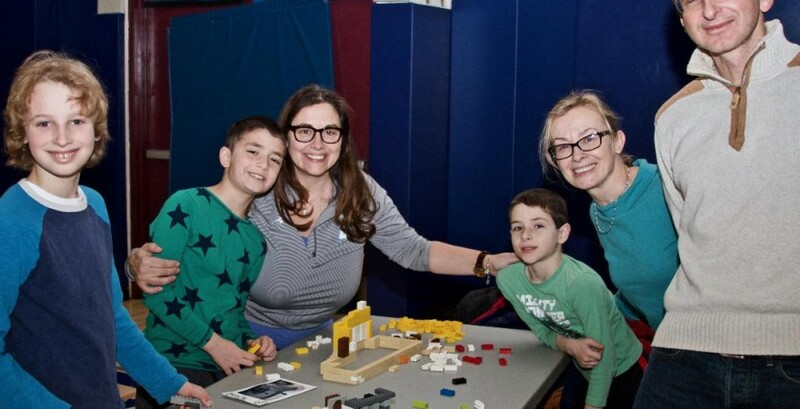 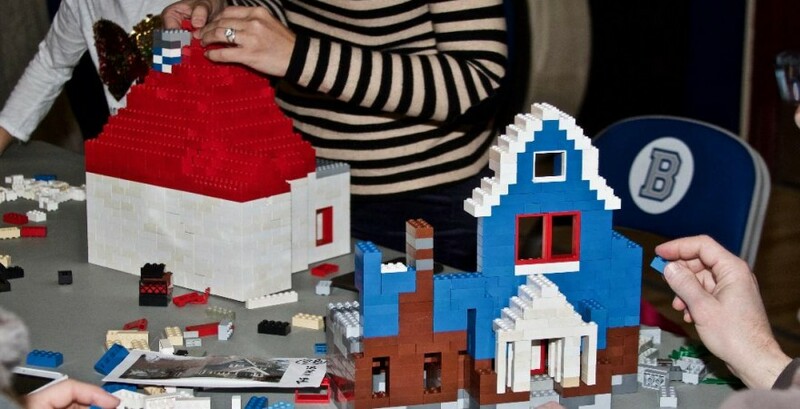 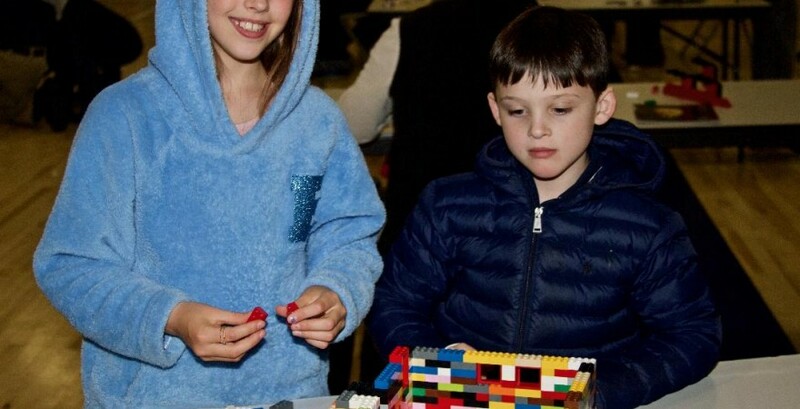 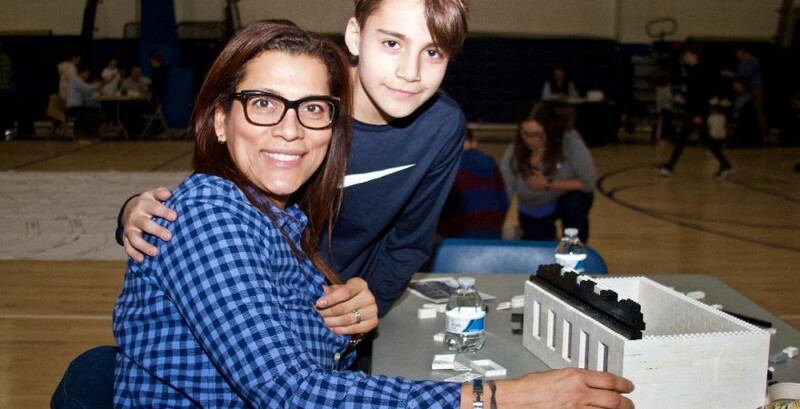 “Building with LEGOs really helped me connect with the village,” said Hailey Gonzalez, who attended the unique learning event with her son Julian. 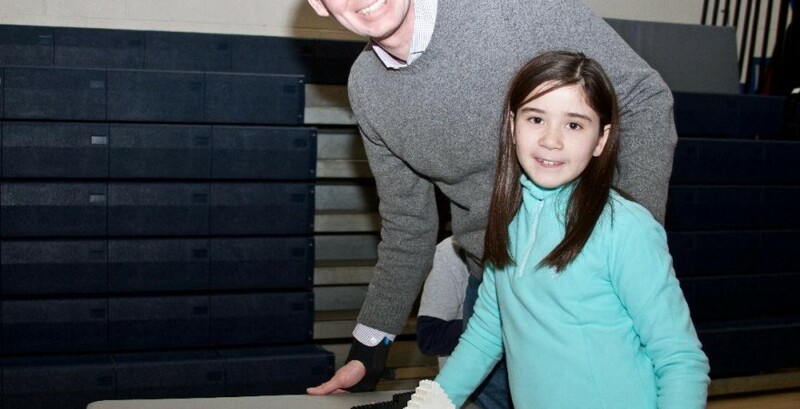 Youngsters put Bronxville on the map. 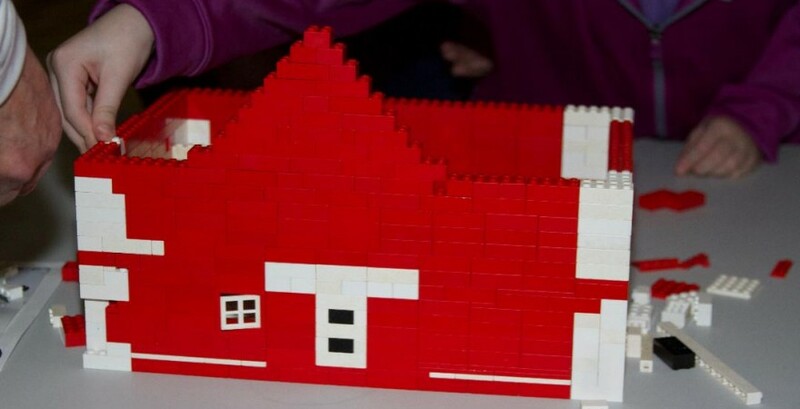 See just how creative kids can be with Lego’s! 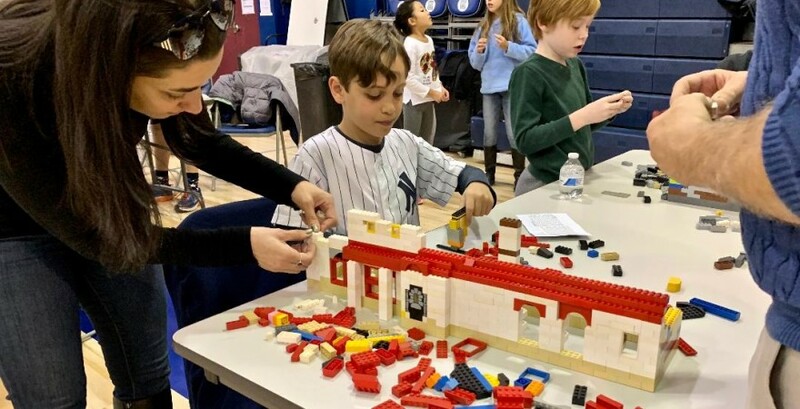 “You have a goldmine of architectural treasures in Bronxville,” said architect Stephen Schwartz, the founder and creator of “Building Blocks Workshop.” Last year, Schwartz in partnership with the Bronxville Historical Conservancy identified more than 50 significant local buildings for each team of builders to recreate. 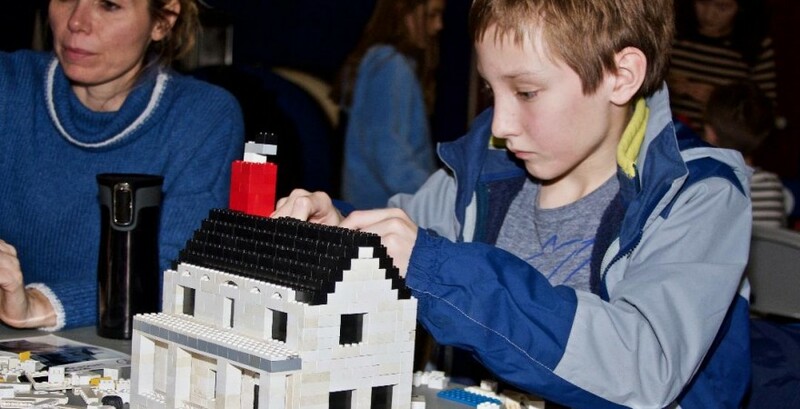 The program was so popular that the Conservancy decided to sponsor it again this year. 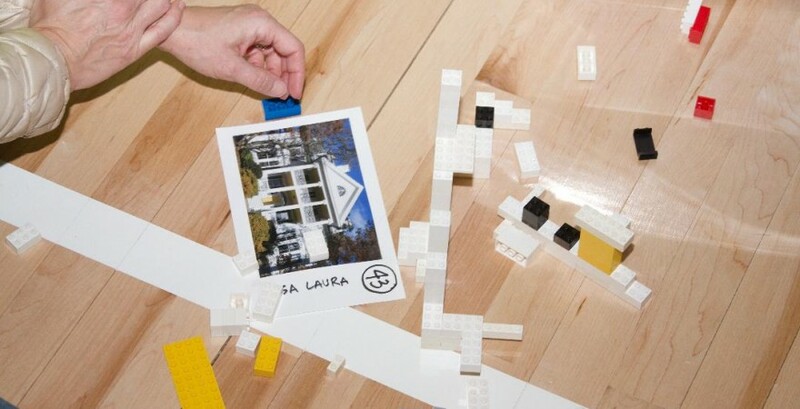 The Bronxville Women’s Club, 33 Avon Road and Village Hall were among the many buildings chosen for construction. 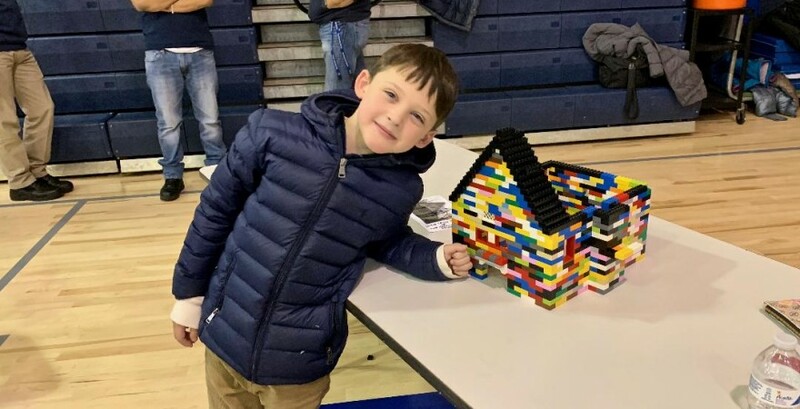 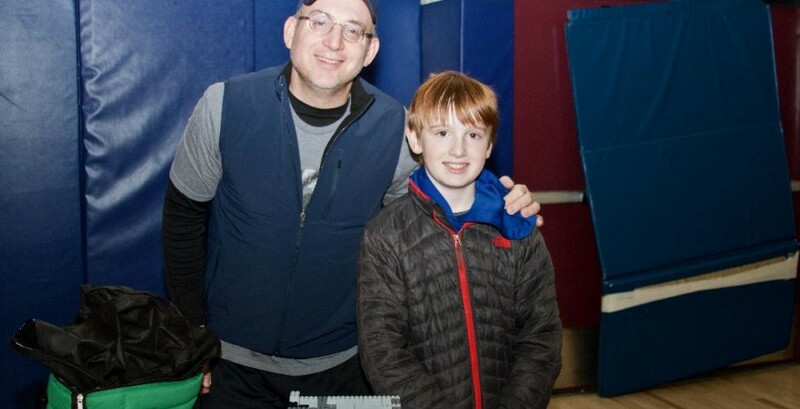 Eight-year-old Tommy Hein said he chose the Bronxville Post Office because “it’s a commonplace in Pokemon Go.” Sixth-grader Thomas Henningson said he opted for the Reformed Church because he thought it would be “easy” to build. 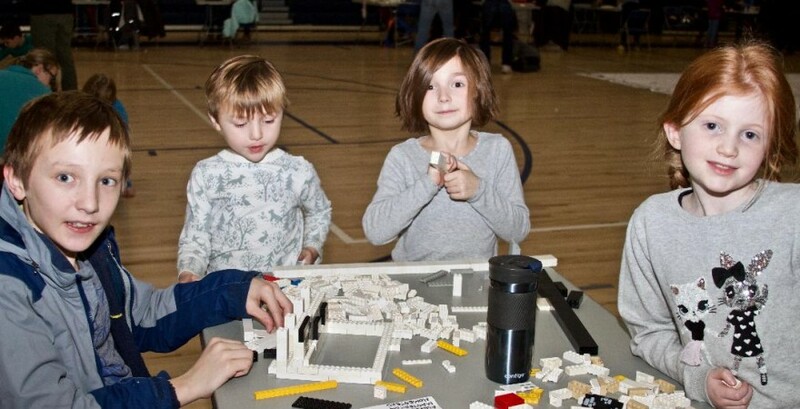 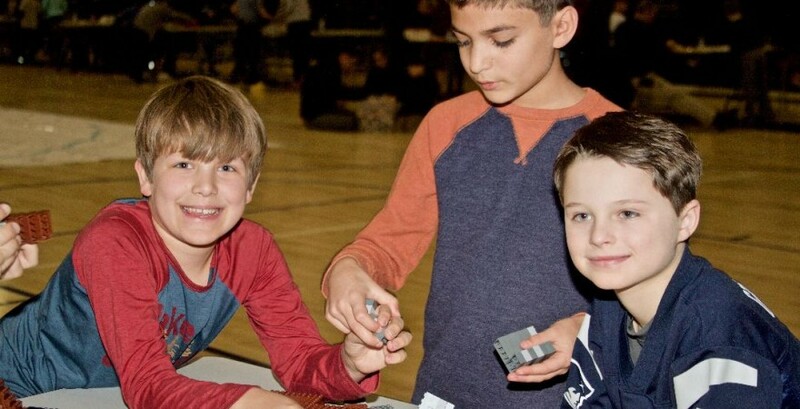 Throughout the two-hour workshop, students and their parents scurried back and forth between work tables and large bins of multi-colored LEGOs. 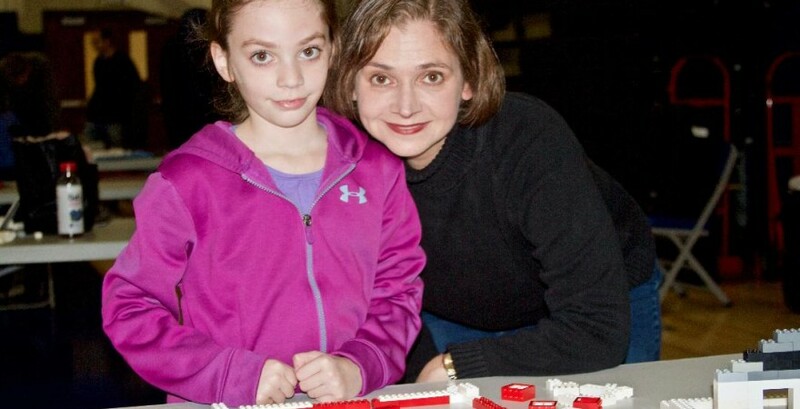 “I found myself getting into it as much as my kids. 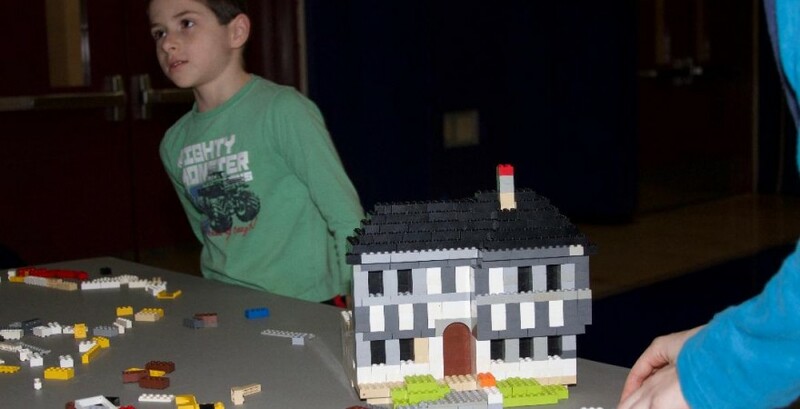 A little too much,” joked Jeannie Kedas, who built the Pump House with her sons, Dimitri and Niko. 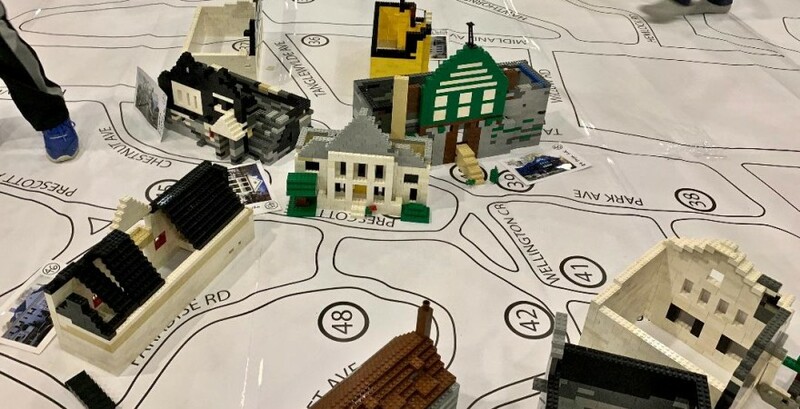 As the event drew to a close, each participant was encouraged to embark on their own Bronxville architectural treasure hunt, receiving a map for a guided walking tour of village homes. 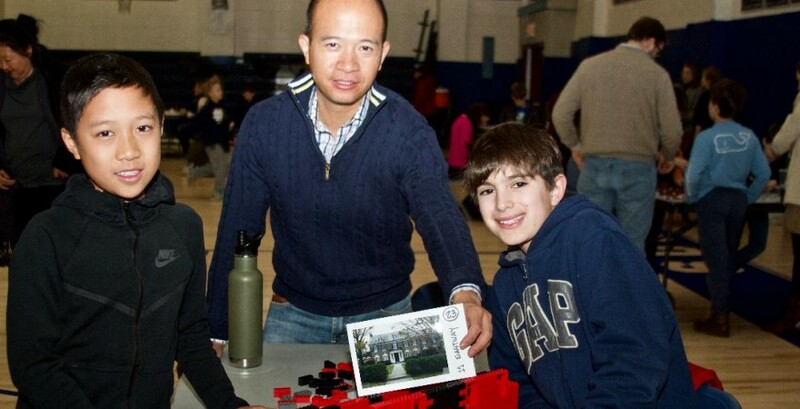 Our many thanks to Neely Bower and myhometownbronxville for the terrific photos of our young builders!